When marriages, friendships, and families come undone — to what lengths do we go to keep it all together? 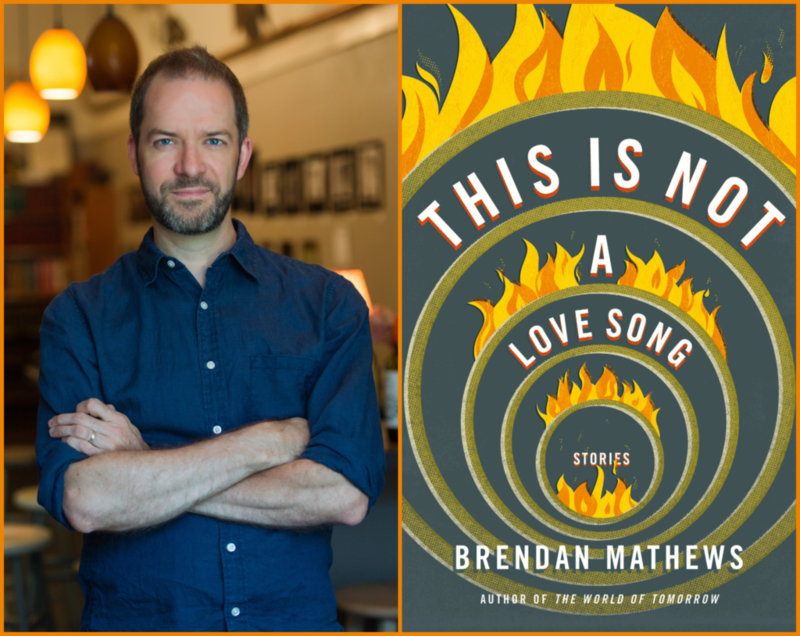 That question lies at the heart of Brendan Mathews‘ debut story collection, “This is Not a Love Song.” These stories are packed with vivid detail, emotional precision, and deft, redemptive humor. Brendan Mathews is the author of “The World of Tomorrow.” His fiction has twice appeared in The Best American Short Stories and in Virginia Quarterly Review, Salon, Cincinnati Review, and other publications in the US and UK. He was a Fulbright Scholar to Ireland and has been the recipient of grants and fellowships from the Massachusetts Cultural Council, Sustainable Arts Foundation, and the Sewanee Writers Conference. 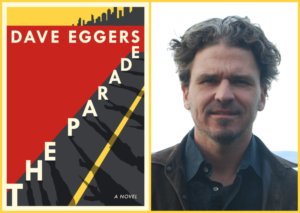 Born and raised in upstate New York, he graduated from the University of North Carolina at Chapel Hill and received his MFA from the University of Virginia. He lives with his wife and their four children in Lenox, Massachusetts, and teaches at Bard College at Simon’s Rock.